Cancun is synonymous with vacations for good reason. This world-class Caribbean destination has beautiful white beaches, stunning turquoise waters, and premiere North American amenities. One of the first things you'll need to do when you start planning your Cancun vacation is look online for accommodation. 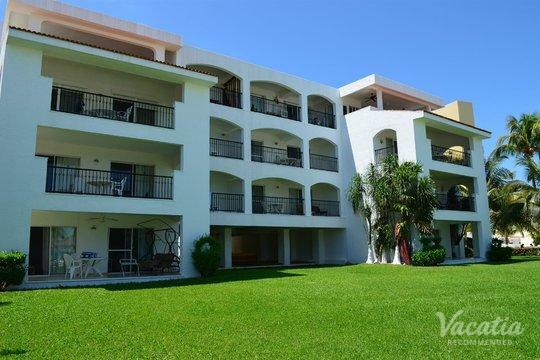 It's easy to find a wide range of lodgings on the internet, but it can be a bit of a chore to sort through them all in search of three-bedroom suites in Cancun. This is why you should work with Vacatia. 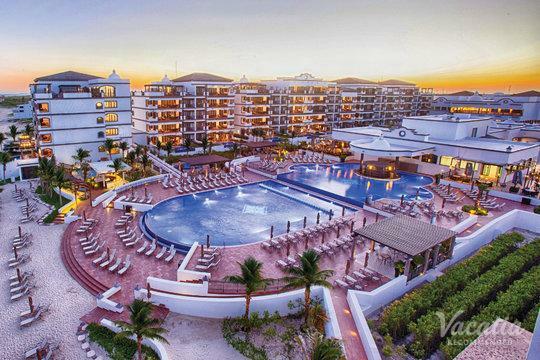 Our extensive database of accommodation has been comprehensively organized, so you'll be able to find Cancun three-bedroom suites quickly and easily. If you have any questions, simply start an online chat with a member of our Guest Care team. When you book with Vacatia, you'll have the peace of mind of knowing exactly what you're getting before you leave home. When people start looking for vacation accommodation, they often want a little bit of everything. They want the benefits and services of a high-end resort, and they also want home comforts and relaxation. This is why Vacatia offers resort residences. When you book one of these one-of-a-kind accommodations, you'll get the best of both worlds. You'll have your own living room, dining room, and fully equipped kitchen, which means that you can hang out with your loved ones at your leisure and prepare some of your own meals to save on food costs. Often, you'll also have an in-unit washer/dryer, which means you can pack a bit lighter and still keep things fresh. 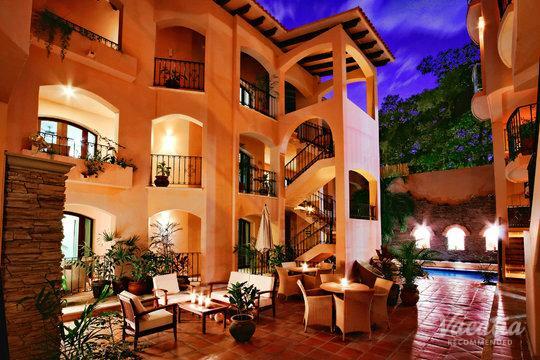 In addition, you'll also get all those resort-style luxuries. Concierge check-in, relaxing spas, daily housekeeping, gourmet on-site restaurants, fun waterparks, and more will all be at your disposal. Cancun is famous for its 14 miles of sparkling white sands and shining turquoise waters. You'll be able to sip perfect margaritas on a sultry night, scuba dive or snorkel through the breathtaking coral reefs, play a round of golf on an expertly-designed course, or simply soak up the sun while the warm Caribbean waters lap at your toes. 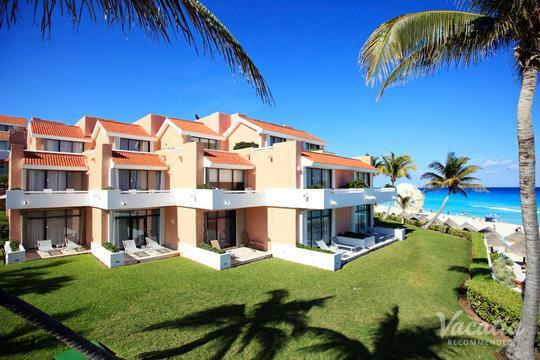 With its first-class amenities and infrastructure, Cancun is tailor-made for vacationers. Its unsurpassed service philosophy only adds to the attraction of this Mexican-Caribbean destination, which draws upwards of 3.3 million visitors a year. With its fascinating blend of cultures that balances ancient and modern, adrenaline pumping and soothing, Cancun is where you want to spend your next vacation. At the end of the day, one of Vacatia's 3-bedroom suites in Cancun will await you in all its comfort and style.